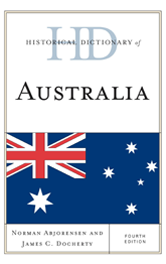 Eight new titles were released to Secondary School Core and Secondary School Core with Backfile in October 2017. 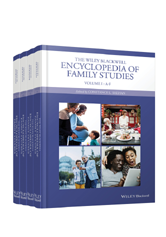 There are now 810 titles in the Secondary School Core collection, and 948 titles in Secondary School Core with Backfile. 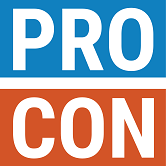 If you subscribe to one of these packages, see a full title list in your Admin account (log-in required), or check it out on our corporate site: Secondary School Core, Secondary School Core with Backfile. 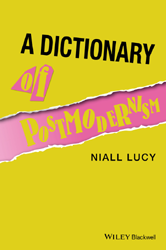 A Dictionary of Postmodernism presents an authoritative source of the critical terms and central figures related to the origins and evolution of postmodernist theory and culture. 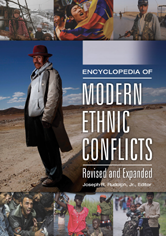 This work uses case studies to explore some four dozen of those conflicts, making it an ideal first-stop reference for students and others who wish to quickly gain an understanding of ethnic struggles. 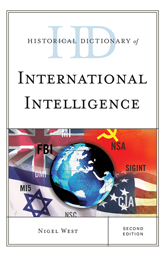 This second edition of Historical Dictionary of International Intelligence covers its history through entries on espionage techniques, categories of agents, crucial operations spies, defectors, moles, double and triple agents, and the tradecraft they apply. 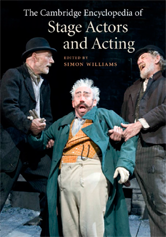 Including a chronological list of actors that spans the past 2,000 years and many diverse countries and cultures, this Encyclopedia offers a fascinating and unique overview of acting onstage that will be of interest to anyone who attends or practises theatre.